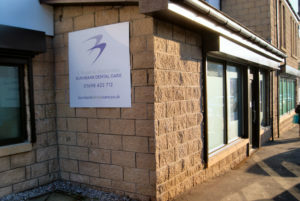 At Burnbank Dental care we are committed to providing you with the highest possible standard of care to our patients. 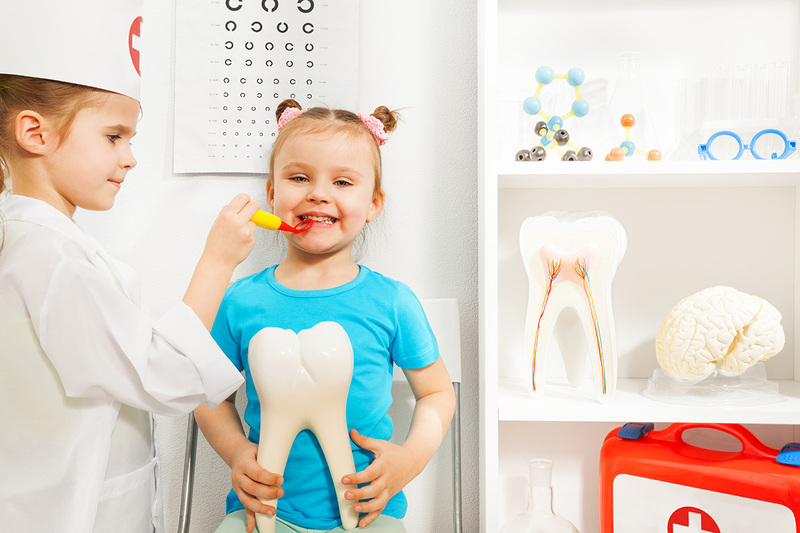 We strongly believe in promoting good oral health, and time will be taken to advise you on how best to achieve this. We firmly believe that oral hygiene and oral health are crucial to a person’s well-being. Gum disease is very common and results in tooth loss. 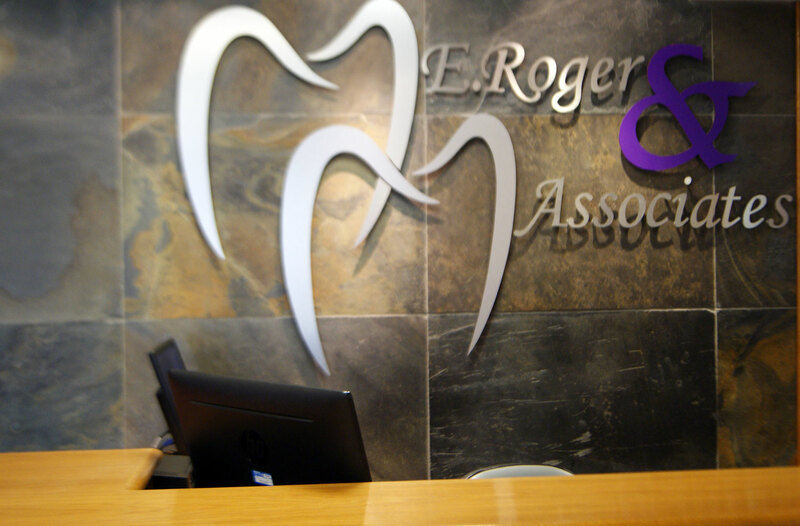 Our Dental Hygienists will help you maintain your gums and correspondingly help you keep your teeth for a lifetime. 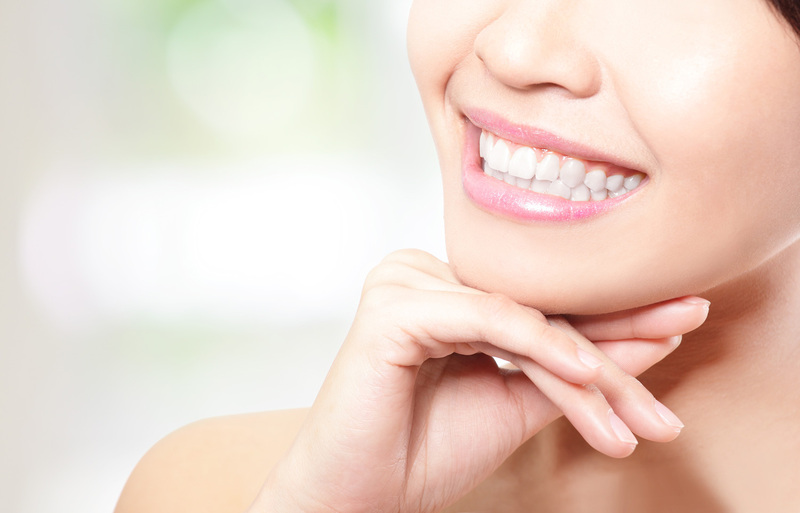 Crowns and bridges are used to give you a more natural smile, to help you chew better, and to stabilise your teeth. A crown is a ‘cap’ that is fitted over the existing tooth, usually where the tooth is damaged or stained. 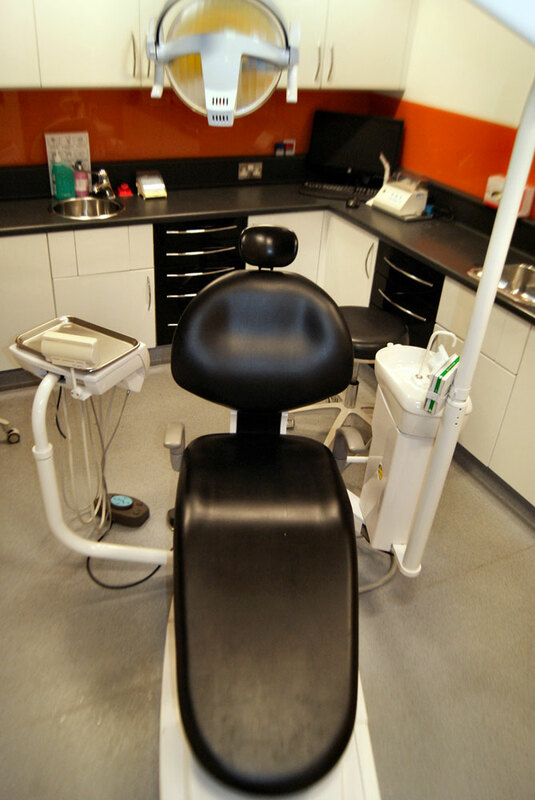 At Burnbank Dental Care we offer domiciliary / home visits. This service allows our patients to be seen in the comfort of their own home.